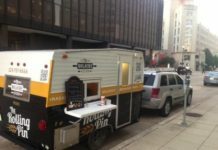 The Kolache Kitchen food truck, called the Rolling Pin, will offer the same menu as the bricks-and-mortar location, including their pastries known as kolaches, breakfast tacos, empanadas and other options, according to The Daily Reveille. 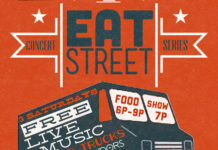 Food trucks are at Dat Dog on Freret St.; the emporium of sausages has live music and drink specials. 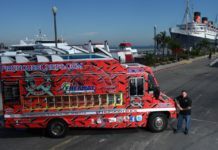 Los Angeles, CA: Firehouse Chefs Food Truck at BET Networks in LA for lunch! September 9, 2009, We will be at BET Networks in LA for lunch! Stop by and check it out and have a bite for lunch! The Krewe of Freret announced today “EAT STREET”, a free summer concert series and member drive every Saturday in August at Freret Street Publiq House. Kinnerson is already well-known for his food. 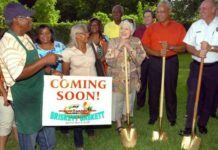 He currently runs a food truck that serves businesses and locations from Carencro to Washington and as far west as Eunice, but now he will have a permanent location. 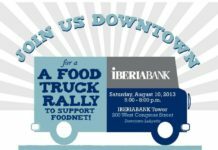 The food trucks will be selling Acadiana's favorite food truck fare and are encouraging their followers to attend this event and bring non-perishable food items to donate to FoodNet. They will also be donating a portion of their proceeds to benefit FoodNet. 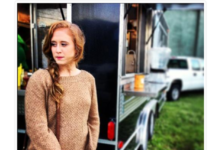 New Orleans, LA: Going to this Week’s Baton Rouge Food Truck Wround Up? The Wround Up, with its delicious fare and convivial crowd, reminds me that I'm halfway to the weekend, but there's no shame in getting started early. Two amendments to New Orleans' food truck ordinance taste like victory. 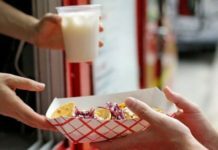 Thursday, the City Council voted to eliminate a 600-foot buffer zone around restaurants for the 100 food trucks that currently have permits. Trucks can park anywhere zoned for commercial, industrial or mixed use, but would need to apply for a “franchise” from the city to park elsewhere. Each application would require council approval. 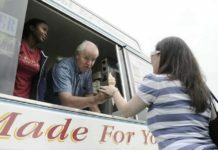 Shreveport’s few ice cream trucks operate without a lot of special consideration from local government.